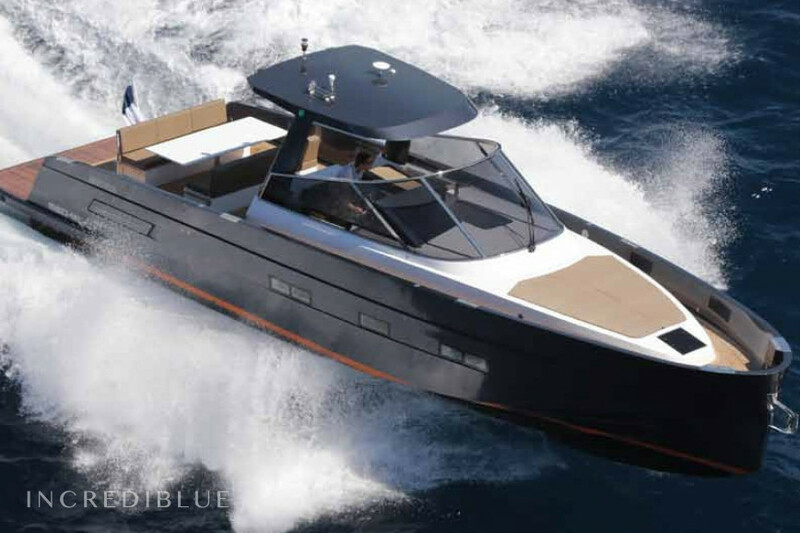 This &quot;walk around&quot; Mediaco Yachts of 15 meters is equipped with exceptional marine qualities and a seakeeping unusual. 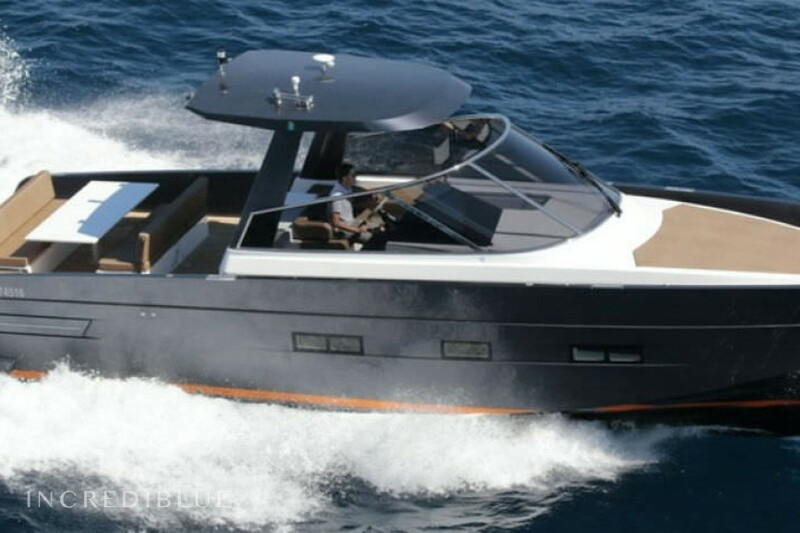 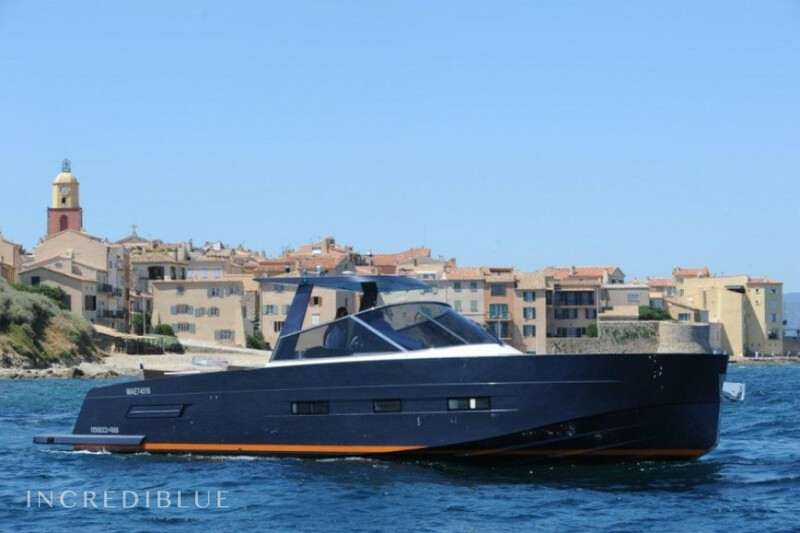 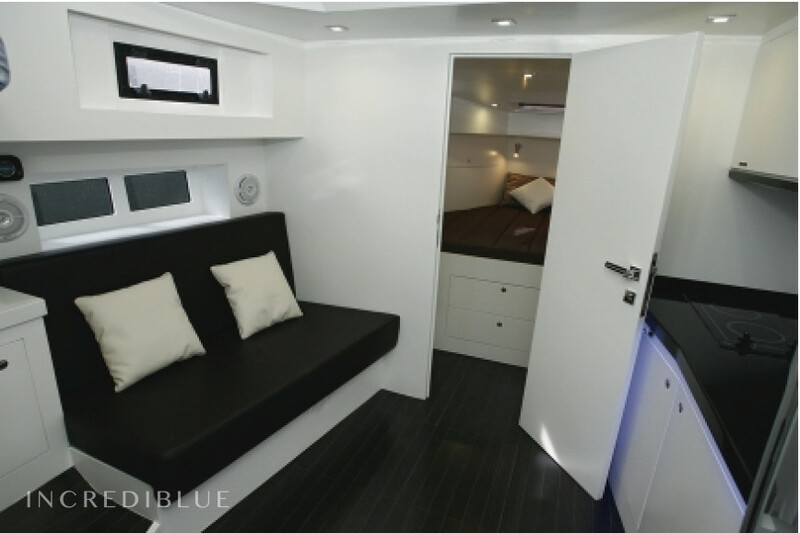 Habitable and can accommodate 10 persons at sea, enjoy the new generation of yachts with family or friends. 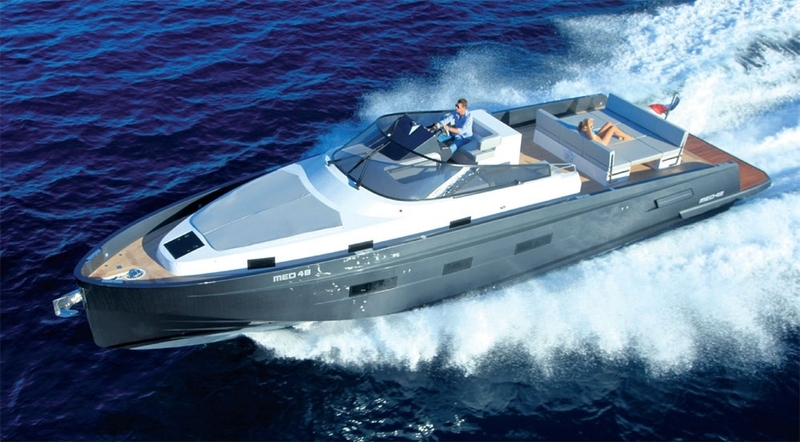 Engine power 2 x 435 H.P. 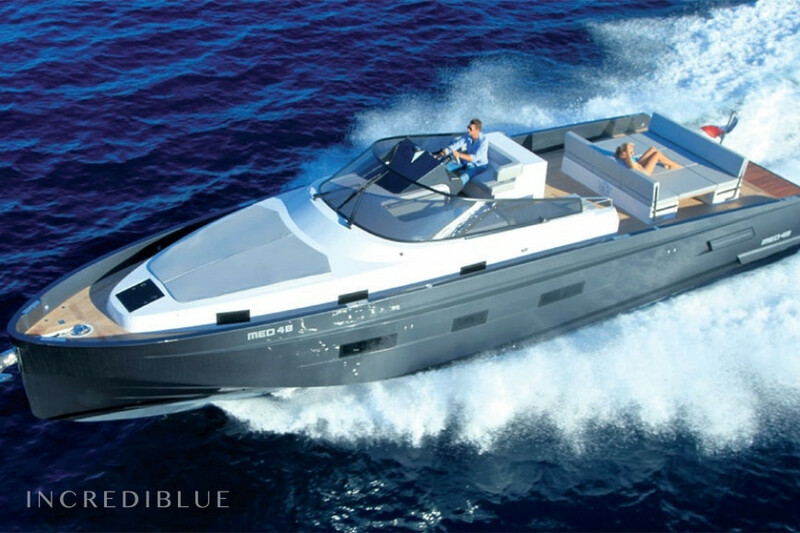 Water Ski and aperitif at sea on request.